As you know search engine just read HTML and they don't even understand what it is about and what it contains. Same in case of images. Search engines only understand that this is an image but they don't understand what the image contains and what it is about. So to tell search engines about our images we use alt text. 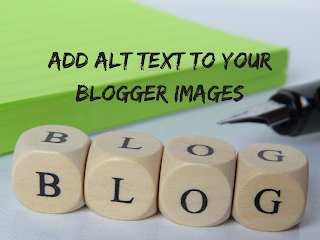 Originally, alt is an attribute of an img tag in HTML and contains the information of a particular image. As Alt text tells the search engines about the images and if the images alt text contains relevant text (your keywords) on which you want to rank your article then it will help you to rank better in SERP. 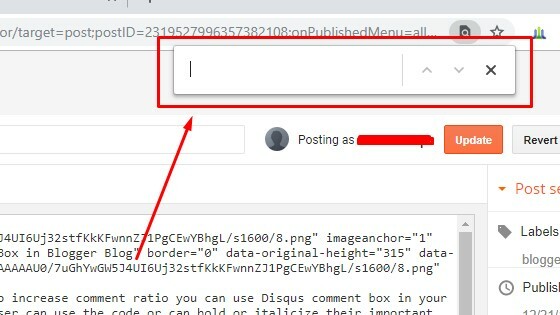 Alt text is the short form of alternative text in HTML is used for the purpose that if anyone has a low internet connection then web page loads the alt text only instead of the complete image but bloggers use it for better ranking. 1. Select any image you want to add alt text. Click on the properties of that image. 2. 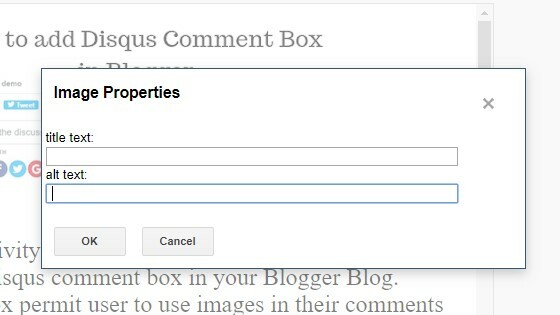 A box will appear to add alt text and title text. 3. Add alt text of your image. You can also add title text of image. 1. 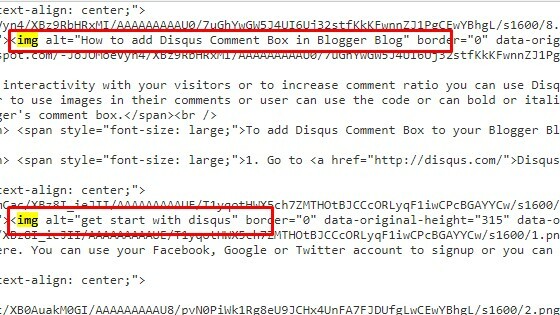 Select HTML of your blog post. 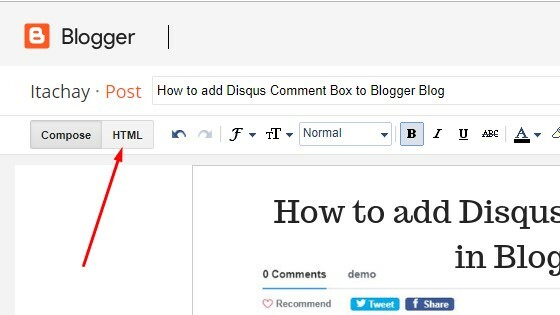 You will now have complete HTML of your blog post. 2. Press CTRL+F to search. 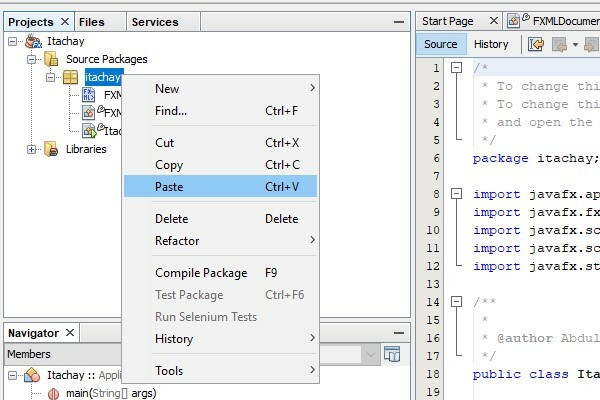 A box to search anything from the HTML will appear. 3. 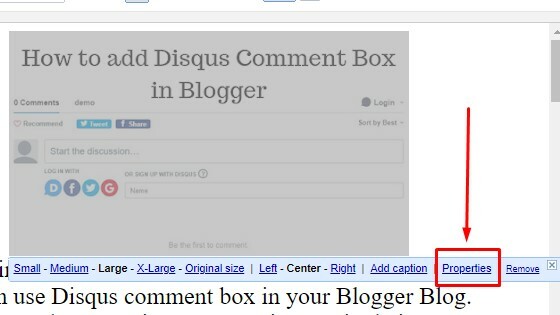 Write img in the box to search and click Enter button. 4. 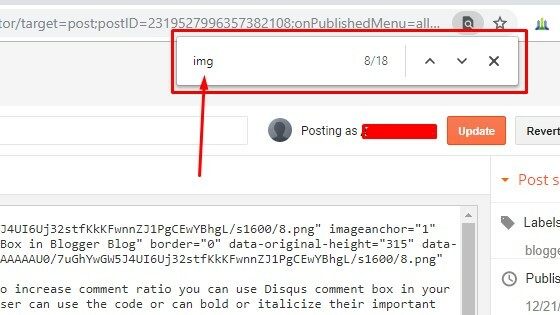 All img tags will get highlighted. 5. Now write alt="Your Alternative text to image" in the img tag. Just as shown in the figure. 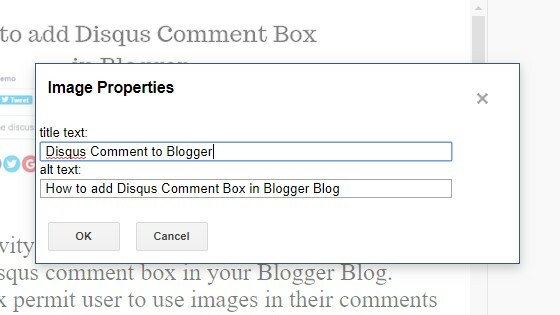 Now update your blog post. Images will have alt text. Recommendation: I will recommend following the first way to add alt text to your images. 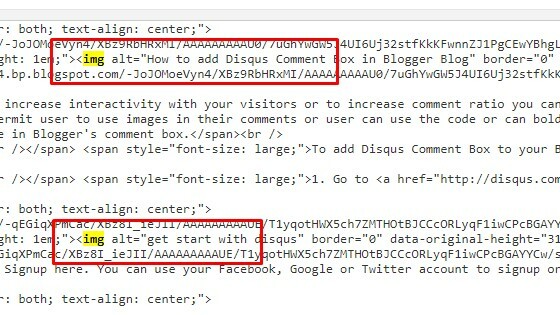 Because that one is easy and you don't have to find img tags in HTML. 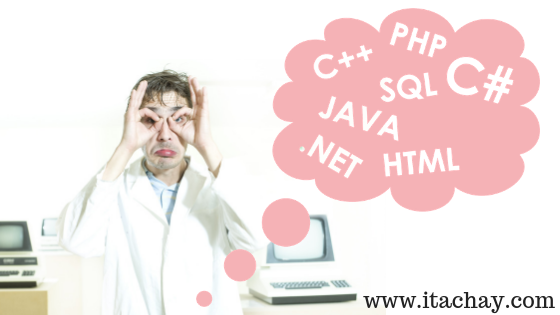 If you are a web developer and understand HTML then you can go with second way.